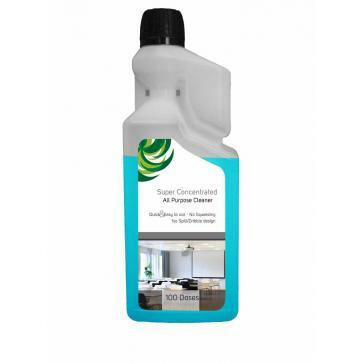 Here at Anglian Chemicals we have put together the best cleaning team on the market. 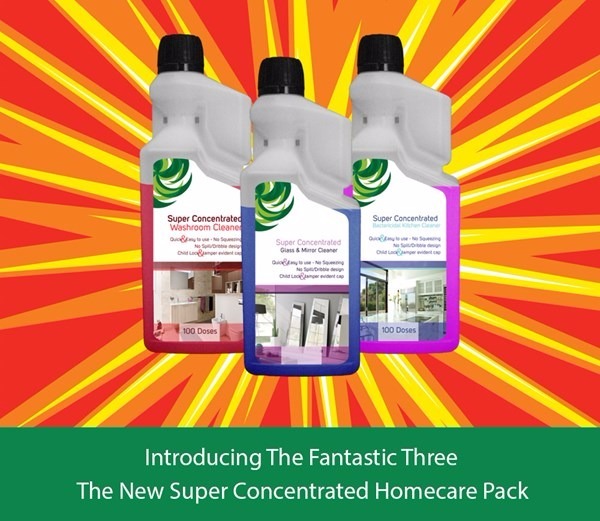 Meet The Fantastic Three, three Fantastic cleaning products that are 100 times better and last 100 times longer than any of your current cleaning products, and as you know, when things last longer, they cost less! 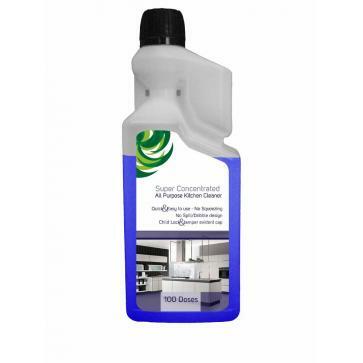 Buy all three of these Super Concentrated Cleaning Products for just £30 plus FREE delivery and Free Trigger Sprays!